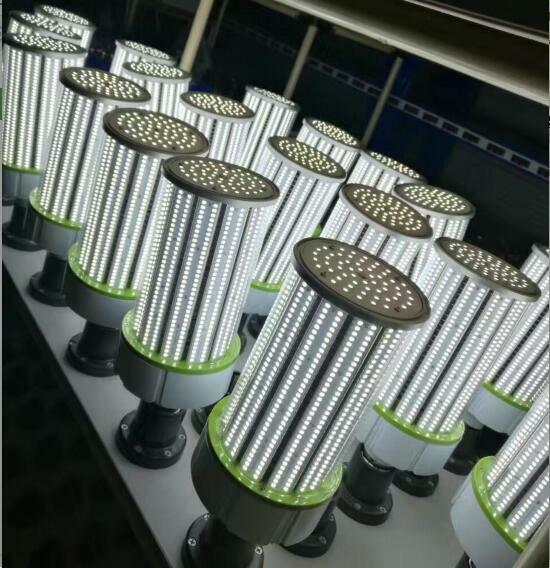 both in China and abroad , our raw material cost has been reduced comparing with any others . applications which are not too dry . 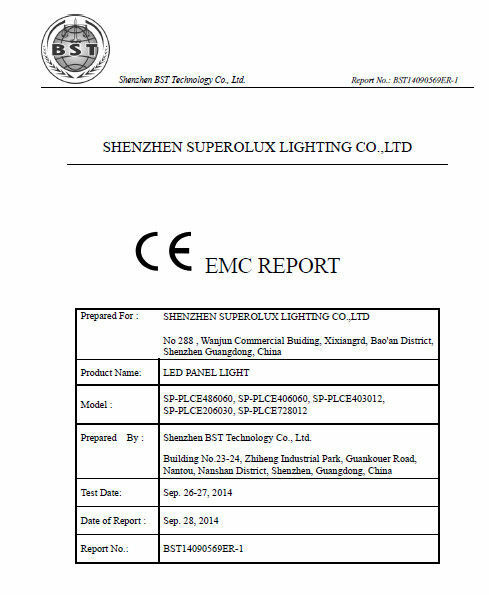 2.Taking High brightness of SMD2835, LM80 report are available. 8.Long lifespan up to 50,000 hours, 3-5 years warranty. 1. 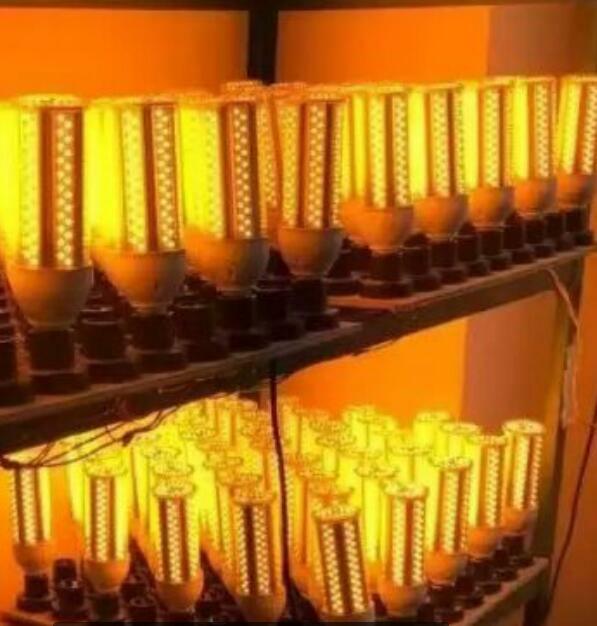 High lumen output 140lm/Watt . 5. 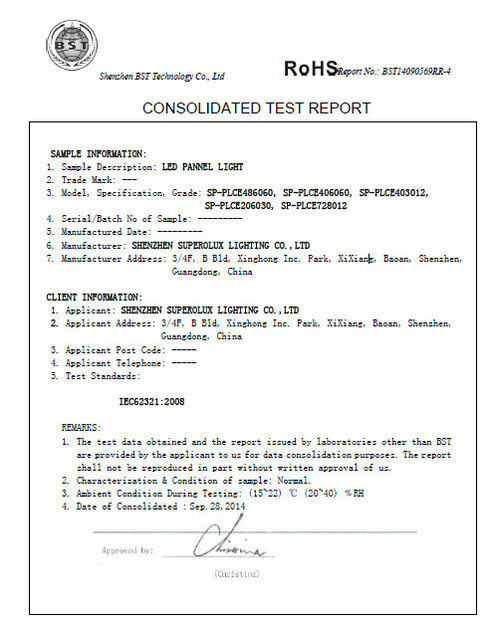 CE, RoHs ,SAA ,UL listed . 6. 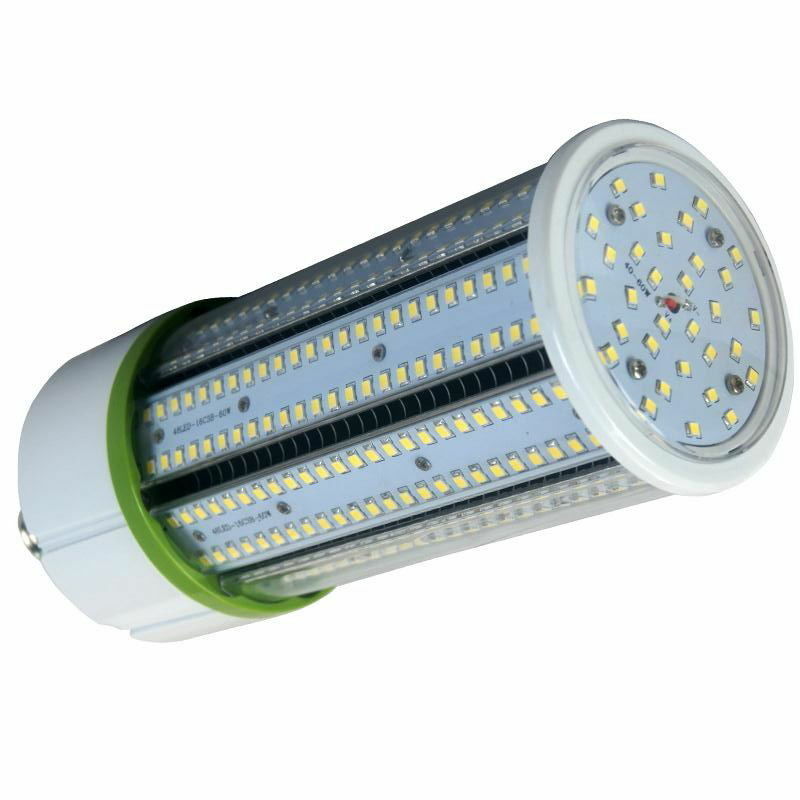 Long working span 50000 hours ,5 years warranty .